This year we received many more votes – 1288 vs. 736 last year ( the power of social media at work). This has caused a bit of a switch in the outcome. It is interesting to note that For 2013 a total of 38 businesses received votes (I didn’t vet that they were all roasters), which shows how common it is for a coffeehouse to also roast. The rest of the field was way behind. 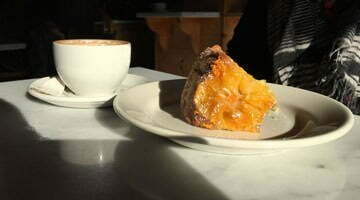 Category: Best of Portland 2013!, Coffee. 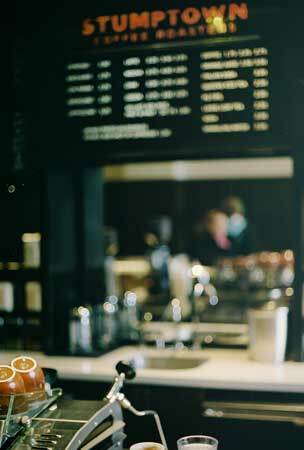 Related posts about Coava Coffee, Heart Coffee Roaster, Ristretto Coffee Roasters, Stumptown Coffee, Water Avenue Coffee. I’ll remember this info next time I’m in Portland. Maybe I can go learn a few things from them since Portland seems like a great coffee place with some pros.